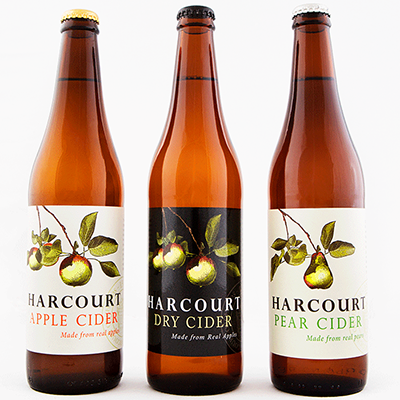 Our cider making belief is that good fruit should be treated gently and with minimal intervention. 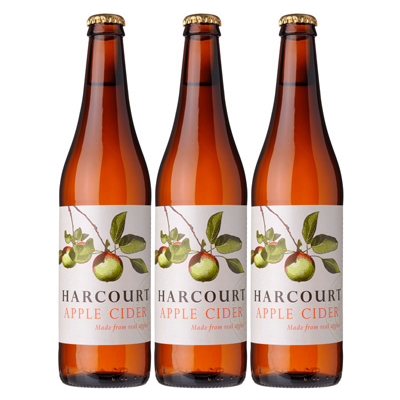 This cider is made from a blend of Sundowner, Pink Lady, and Granny Smith apples which are milled and gently basket pressed. Fermentation was conducted by only indigenous yeast strains in both old oak hogsheads and stainless steel tanks. Post fermentation the different cider cuvees were blended, filtered and bottled. Color: A clear, pale straw colour with a fine bead and lasting effervescence. Aroma: Features a distinctive Apple Cider aroma. 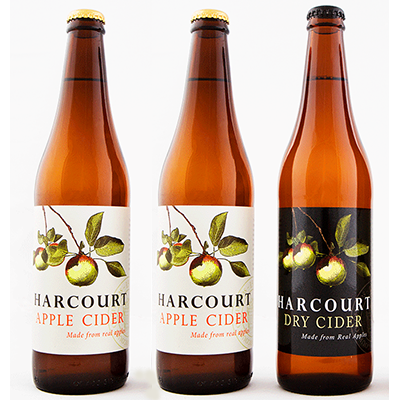 Palate: Slightly sharp taste with gentle fruity notes and a lingering, creamy finish. Mouth-watering. Real Apple flavour. Color: A vibrant and pristine pale straw with green tinges and a fine bead. 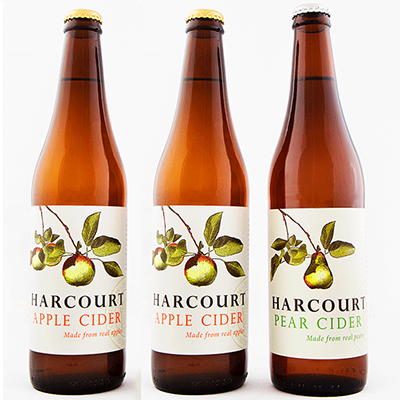 Aroma: The Pear Cider offers an array of aromas of freshly cut pears and other green skinned fruits. 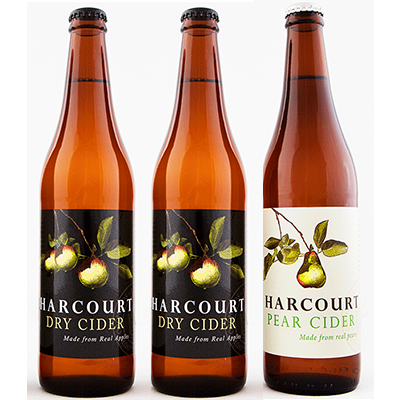 Palate: The Pear Cider has a lovely creaminess and fullness which presents a range of flavours along the palate making this cider.